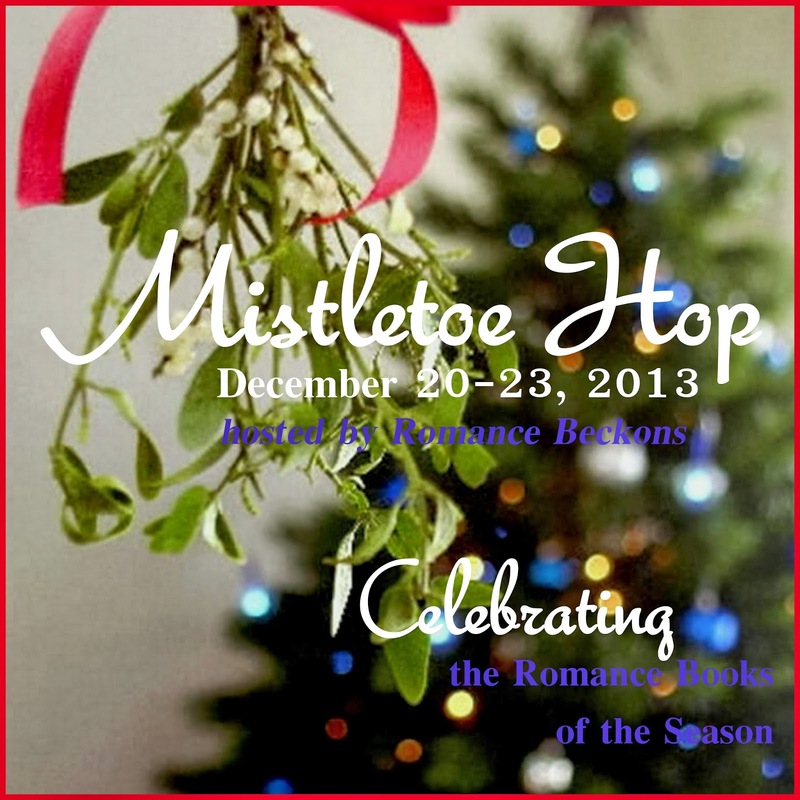 Welcome to the Mistletoe Hop! 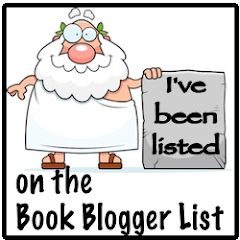 I don't look for holiday books but I thought I'd share some of my favorite authors holiday stories with you. . . Click on the picture of the book for more details or to pick up a holiday story. 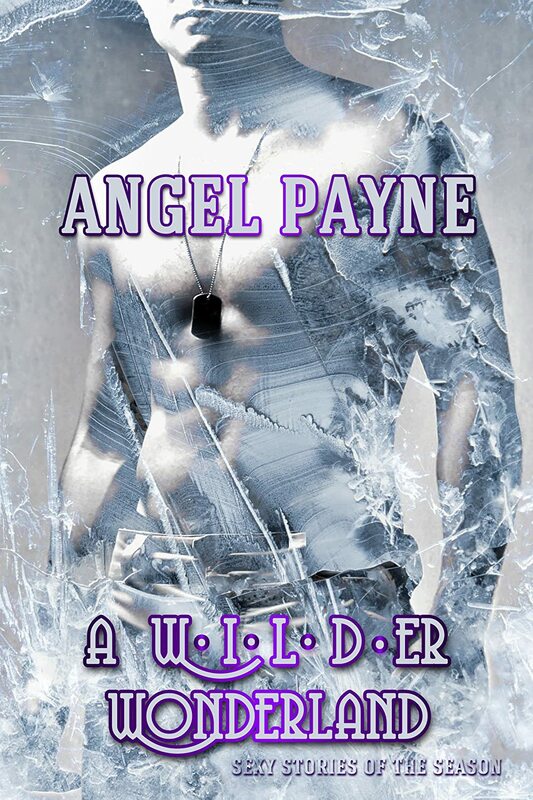 . .
Winter Anthology ~ Stories included from: Sommer Marsden, Kiki Howell, Mallory Path, Phillip Sweeny, Paul McDermott, J.M. Snyder, Alessia Brio and Will Belegon, Giselle Renarde, Rachelle Le Monnier, Saskia Walker and Selena Kitt. Don't forget to include your email address so we can notify the winner! Christmas Trees. Holiday Music. Sugar Cookies. Glitter and Bows. And Best Of All... the Mistletoe. Romance books enhance our holiday traditions. Who doesn't love to cuddle under a warm blanket near a fire place on a cold day and read? Hop around with us to celebrate the best romance books of the season. Read excerpts from some good books. Enter each of the author contests. Tell us what you like to read during the holidays. Find some new-to-you authors to ring in the New Year with. My favorite holiday treat is hot chocolate! My favorite holiday treat is Peppermint Christmas Nougats. I like the pizzelles my sister makes. My favorite holiday treat are called Church Windows. They are made with semi-sweet chocolate and multicolored mini-marshmallows! I love peanut butter blossom cookies!!! I love ginger and cinnamon cookies. Thank you for the chance! My favorite holiday treat is divinity! Auchentoshan Virgin Oak (single malt scotch). My favorite treat is Edy's Peppermint Ice Cream . I think I can like 20 pounds from just eating that during the holidays (only time you can buy it and thanks goodness because that 20 would be more like 40 lol) Thanks and have a Merry Christmas! Homemade peanut butter fudge! Thanks for the giveaway! Merry Christmas! I love white hot chocolate! Thanks for the giveaway. Merry Christmas/Happy Holidays to all!! My favorite is bunuelos and hot chocolate. My favorite is white chocolate macadamia nut cookies. Pineapple Upside-Down Cake. Love it. My mom makes them on Thanksgiving and Christmas. My favourite holiday treat is chocolate-fudge stars! My favorite holiday treat is strawberry cheesecake. Thanks for the great giveaway. Merry Christmas! My favorite holiday treat? Sleeping late. Staying up late. I LOVE it!